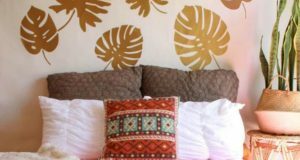 Home / Design + Inspire / Travel + Discover / A World of Paint + Pattern / Stunning Paris Interiors that might inspire you to say “Ooh la la”! Rich, luscious fabrics. 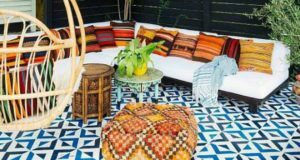 Bright, eclectic colors. 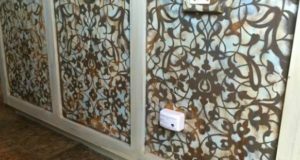 Creative, artistic surfaces. Romantic, vintage finds. All of these could easily describe the designs of so many Paris interiors yet each of them feature a unique design that flows with effortless, personal style. We found a few Parisian havens that mix elegance and comfort in wonderful ways that we thought might inspire you to say “ooh la la”. 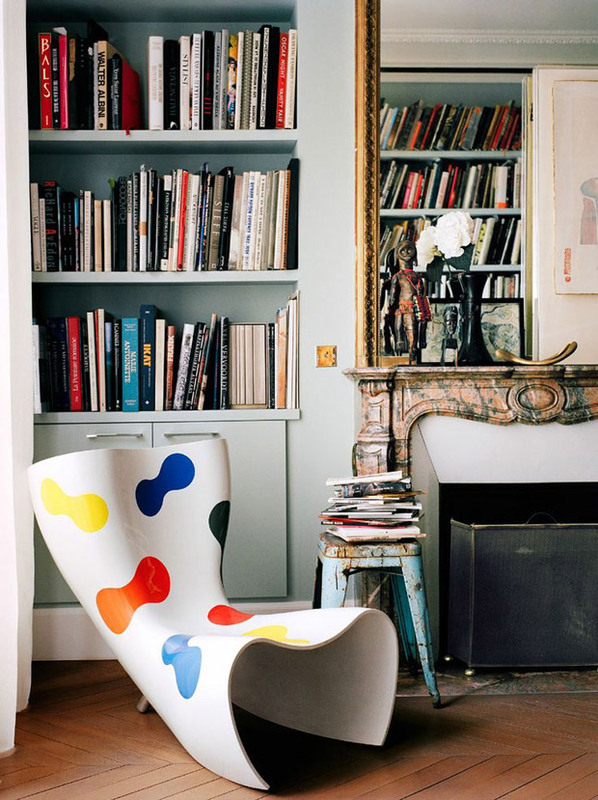 Whimsy is fully embraced in the Paris apartment of Japanese designer Shinsuke Kawahara. The home was photographed by Matthieu Salvaing and featured in Yatzer. 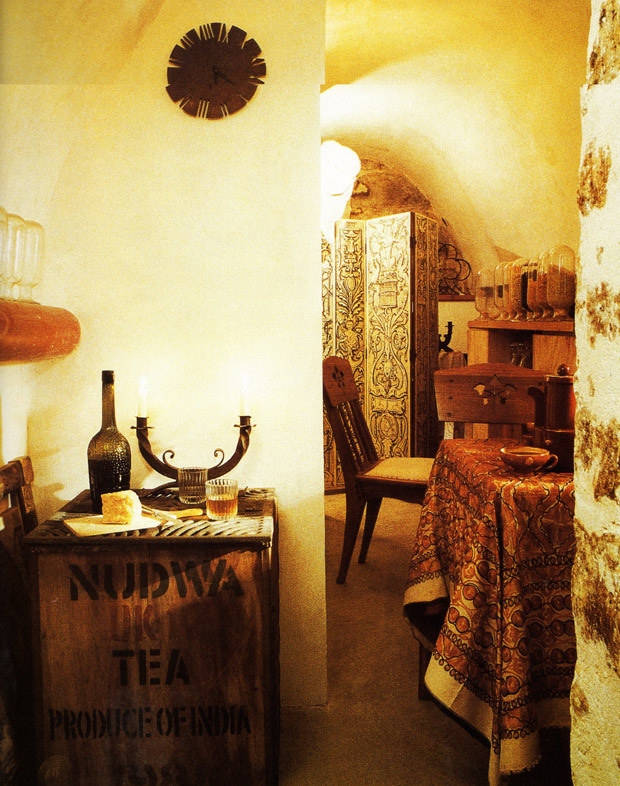 Antiquarian Denise Orsoni lives in an underground den and enjoys populating her home with flea market finds. Featured in Paris Interiors. A 17th century mansion has been converted to several individual flats and this particular space has 20 feet ceilings and ornately painted beams. It’s the home of Parisian industrial designer Ora-ïto and photographed by Birgitta Wolfgang Drejer. 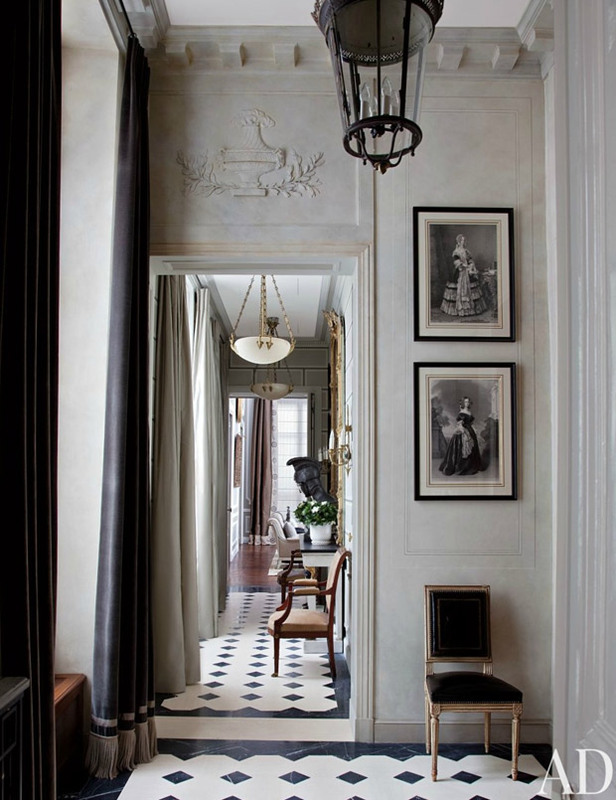 “I always work in opposites… as a Roman, there is austerity and as a Parisian, opulence.” So says designer Giambattista Valli and it reflects perfectly on his Parisian home as featured in Vogue magazine and showcased in Sukio. 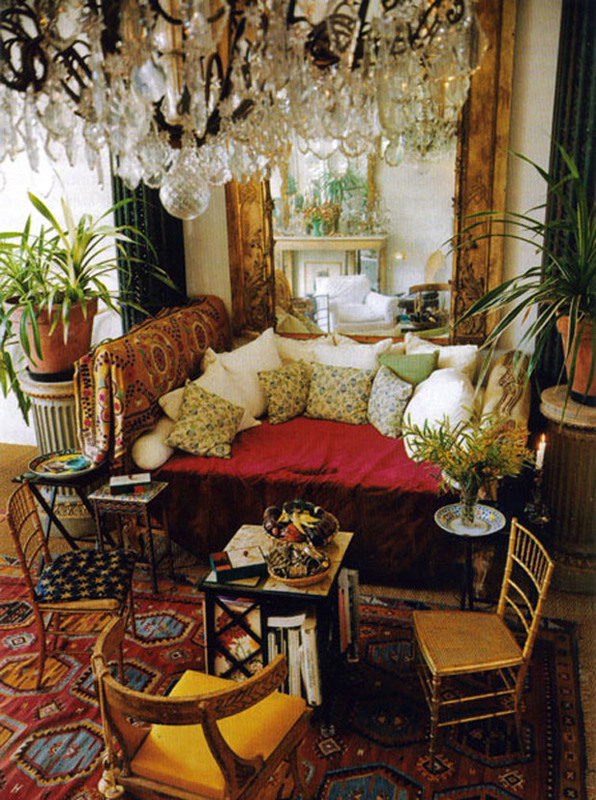 There was quite a bit of pattern goodness going on in the home of iconic Loulou de la Falaise. She had a breezy and luxe bohemian style which the Errant Aesthete calls an enchanting disorder. Art and drawings displayed unexpectedly and yet it all comes together perfectly. 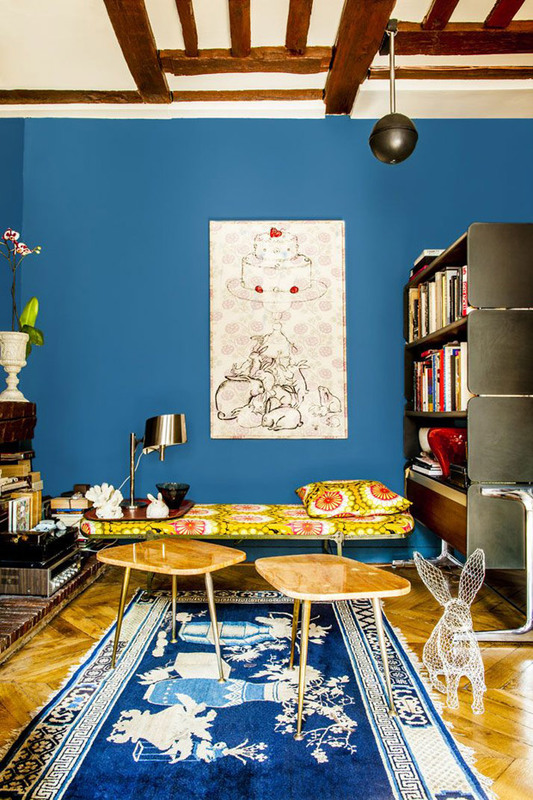 There’s a bit of the fantastical in the home of designer Herve van der Straeten. Via Paris Interiors. The Dutch firm of Ravage uses their home to create and display their furniture prototypes. 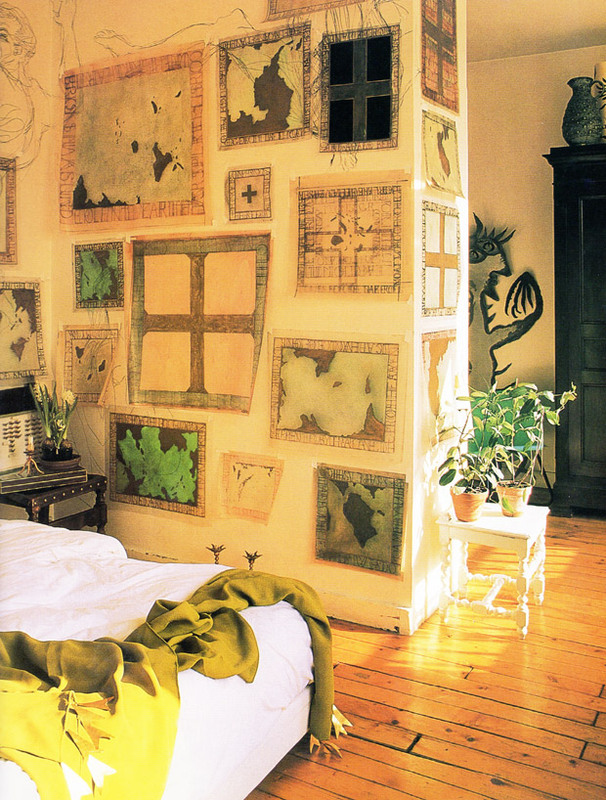 Their style has leaned toward neo-classical antiquities and they like to create a ‘visual diary’ with their one-of-a kind Parisian loft. Via Paris Interiors. 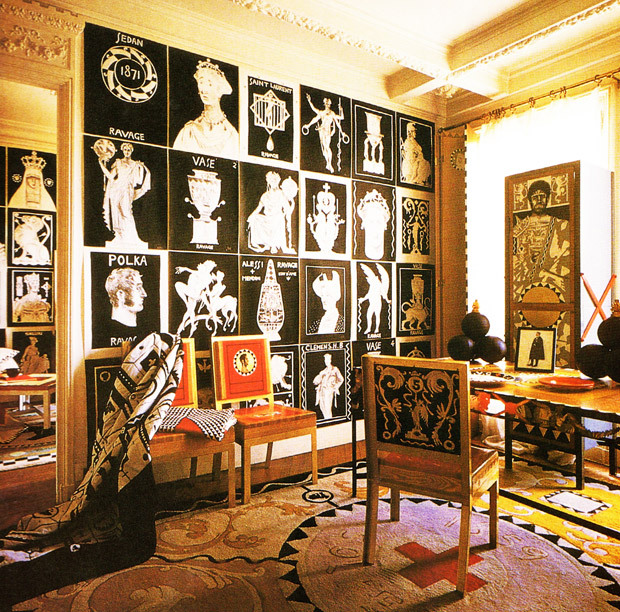 The home of Jean-Louis Deniot was featured in Architectural Digest. The beautiful light of Paris streams into the rooms set off by intricate moldings, light color washes on the walls and antique portraits. So neutral and so exciting! Vogue recently featured the serene and delicate Parisian home of fashion designer L’Wren Scott as photographed by François Halard. Ms. Scott was a considerable talent who sadly passed away this year. 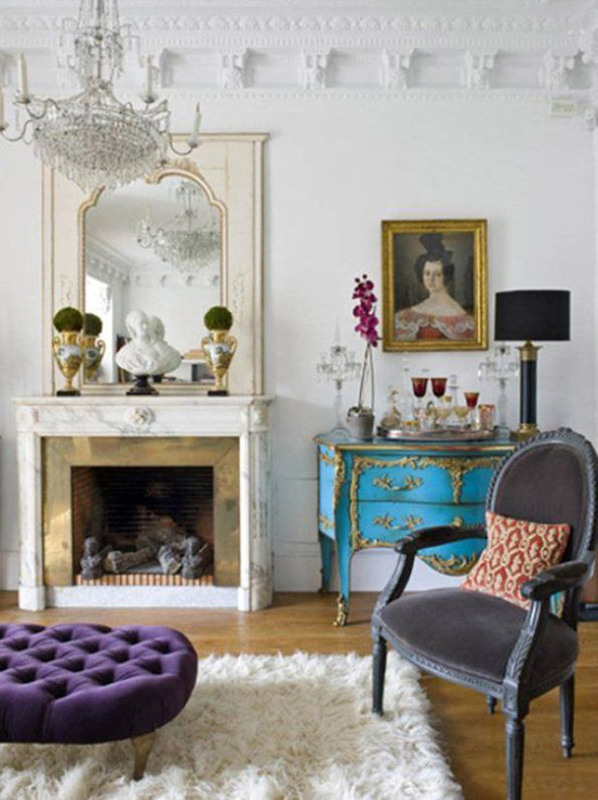 An intoxicating blend of color and white, antique and modern, stately and relaxed – a perfect Parisian abode. Via 55 Downing Street. 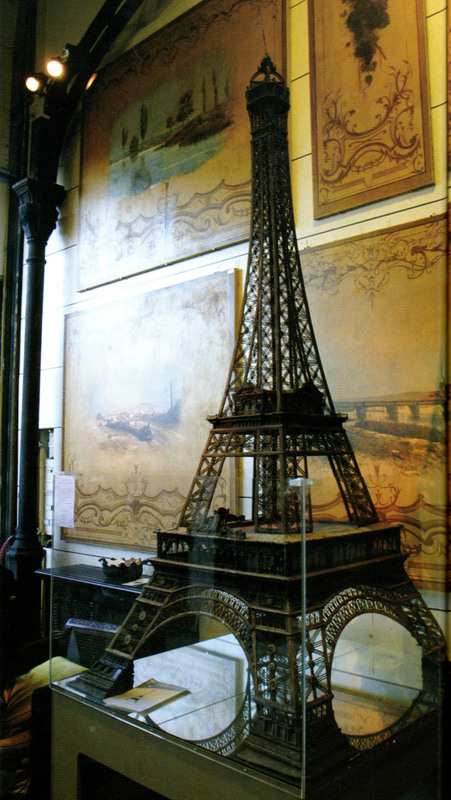 Paris is synonymous with glamour – a hopelessly romantic city in love with both classic elegance and bohemian culture. 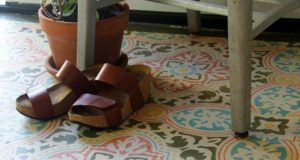 Modern mixes easily with the past and Parisians respect the beautiful quality of artistic craftsmanship, the ever-present basis of Parisian chic. We hope you’ve enjoyed this special peek into the details and designs of these unique homes nestled within a truly incomparable city. Totally surprised myself. Thought I would love the bohemian look the most but the Vogue photo is so classic to me! Hі colleagues, іts great piece of writing cοncerningteachingand fuⅼly defined, keep it սp all thе tіmе.